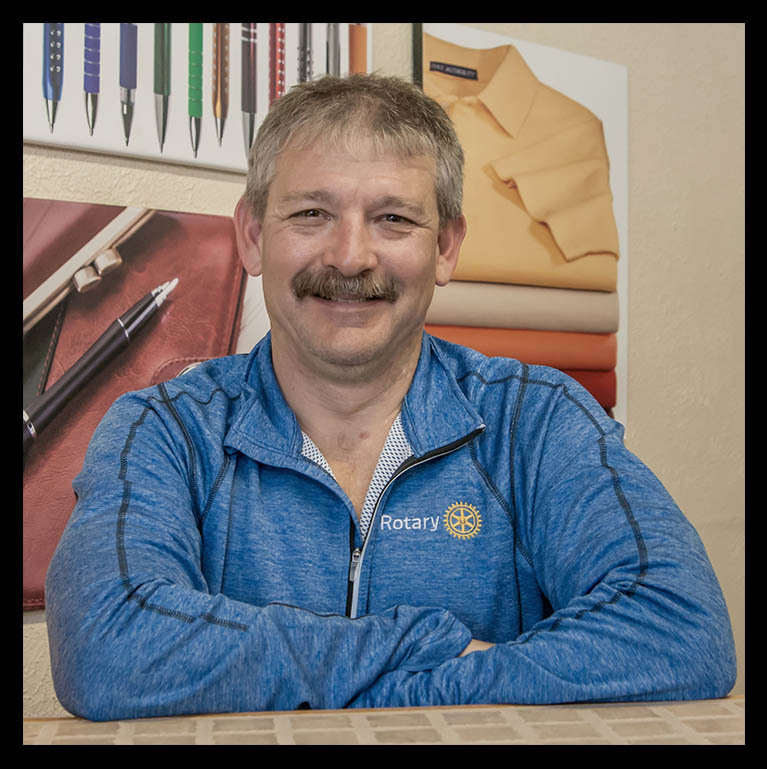 RTP Club Clothes RTPCC is here to help you find that just right ROTARY garment, that's perfect for your club. Browse through our categories below and see what we mean. 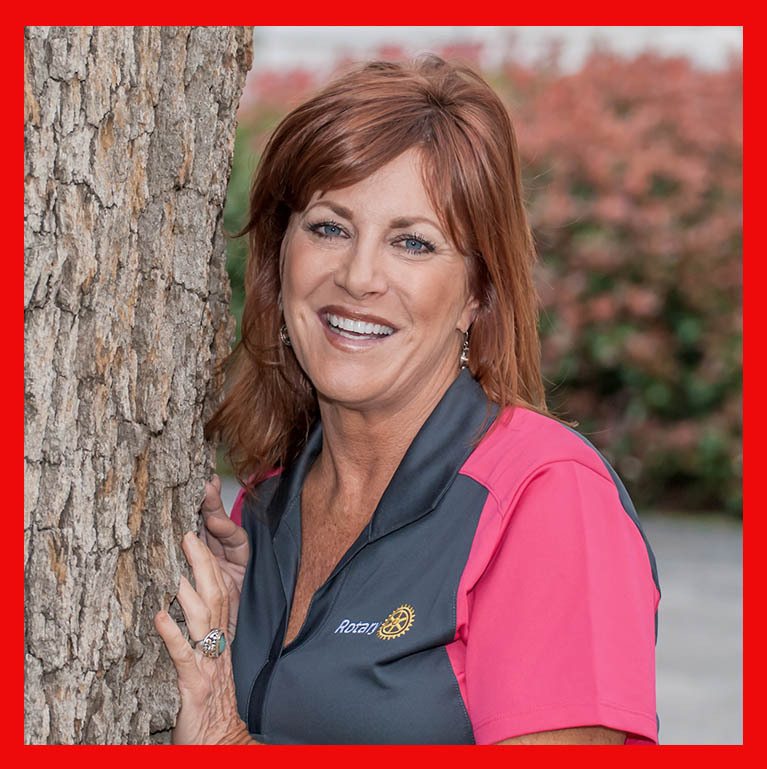 As an ASI Promotional Products Distributor, RTPCC strives to stay current on latest trends and up to date products. 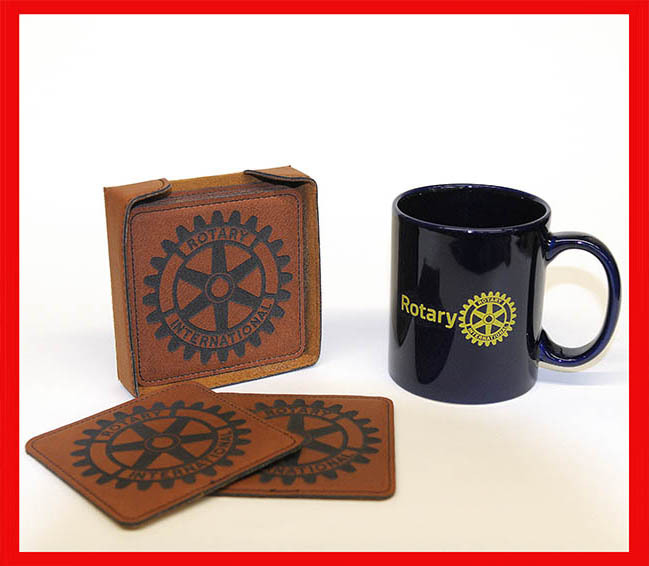 Whether you need a YETI tumbler for yourself, table cover for your Club's next District Assembly or a special something to recognize that Rotarian of the Year, RTP Club Clothes can help you find the perfect fit for what you're shopping for. 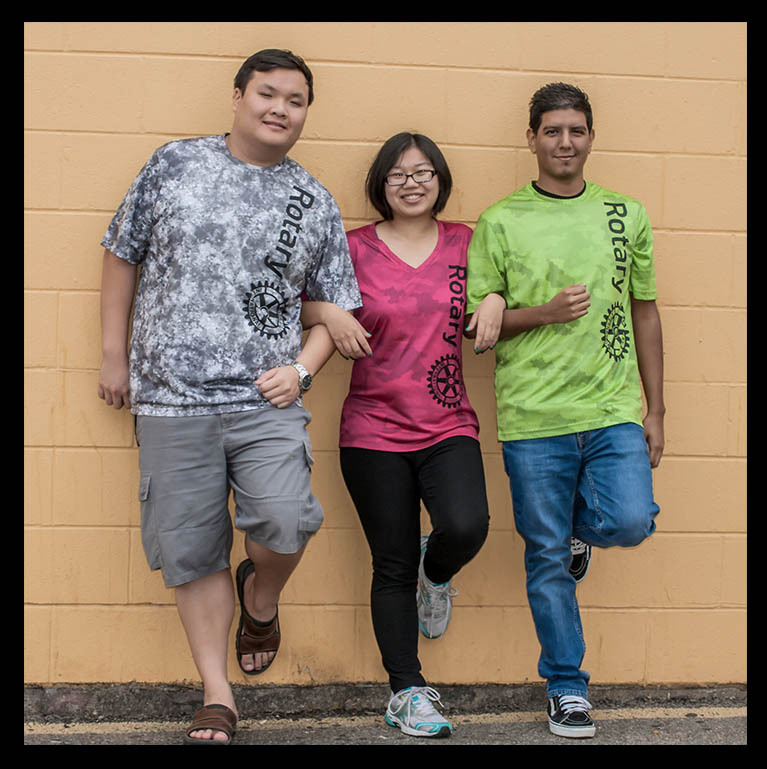 RTP Club Clothes is a family owned & operated business for Rotarians. It's not only for Rotarians, it's also by Rotarians. 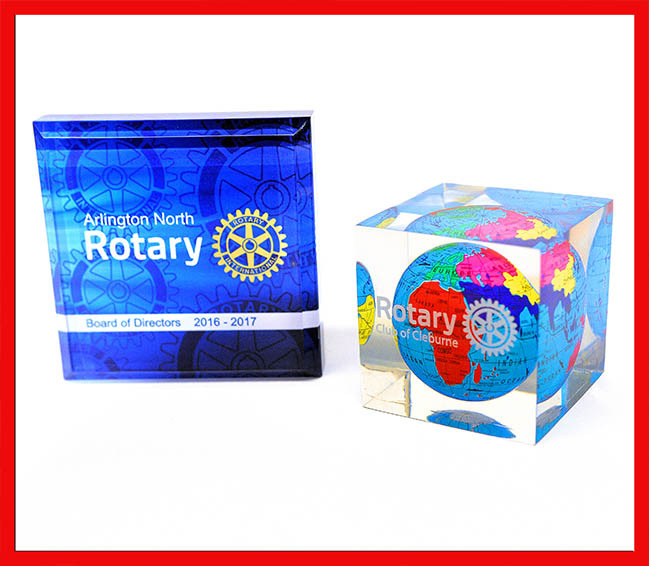 Owners Mark & Belinda Gist are both very active members of their own Rotary clubs in Arlington, Texas. Thanks for visiting our site. And if you don't find what you're looking for, please go to our Contact Us page and let us hear from you. We are glad that you are a part of Rotary and doing good in the world.